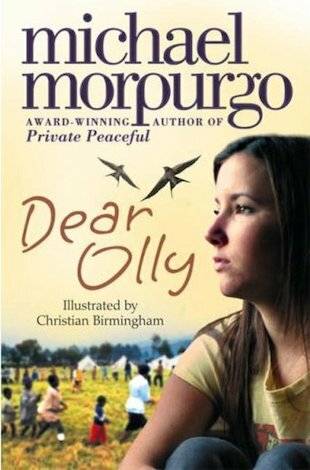 The three stories of Olly, Hero and Matt are woven into one powerful and moving novel which explores the horror of war and loss, but celebrates the endurance of the human spirit. i liked it a bit. short book I would definitely recommend. such a cute story about the love of a brother and sister. I really like the way you get 3 different points of view it’s really interesting.